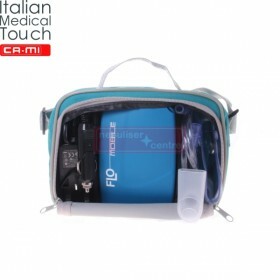 Compressor Nebuliser CA-MI Eolo ideal for home use featuring large storage compartment and convenient handle for easy transportation. 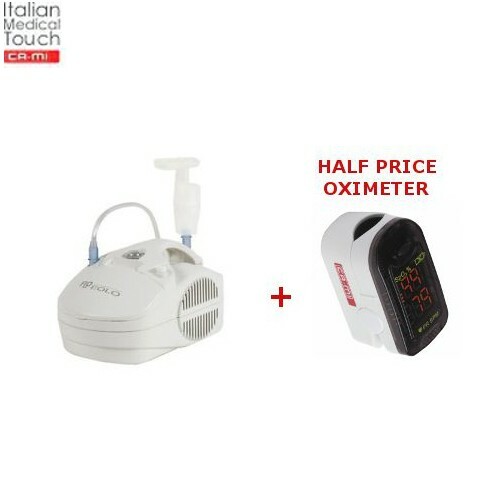 Finger Pulse Oximeter CA-MI O2Easy is a finger pulse oximeter to check and monitor blood-oxygen saturation (SpO2) level and pulse rate. 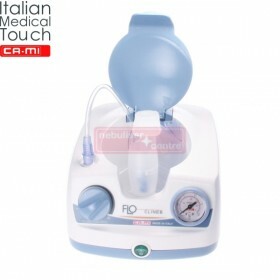 Home Nebuliser CA-MI Eolo is an electrical fed compressor with aerosol therapy atomiser. 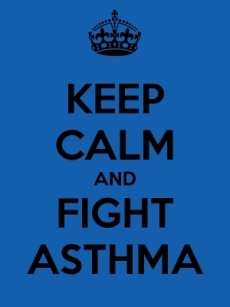 Nebuliser is designed for easy transport and handling and is recommended for atomising antibiotics and bronchodilator drugs (salbutamol, ventolin and other nebuliser solutions) for asthma, copd, cf and other lung conditions. 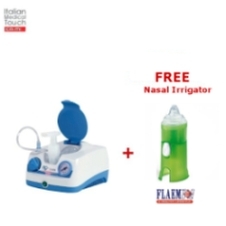 The oil-free piston compressor has long durability and is equipped with the highly efficient HI-FLO jet nebuliser to guarantee quick and accurate drug delivery. 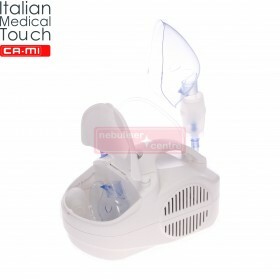 CA-MI Eolo home nebuliser machine is designed for continuous use. 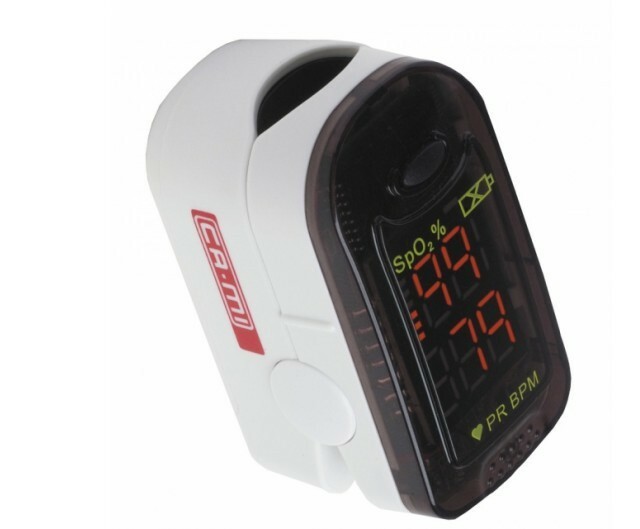 It is small, light, simple and reliable. 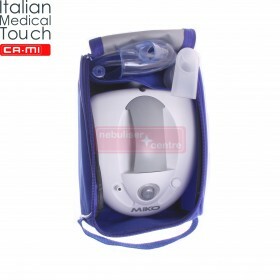 It is widely used in different medical fields, such as home-care, clinics, hospitals, social medical organizations, first-aid, dental operation.